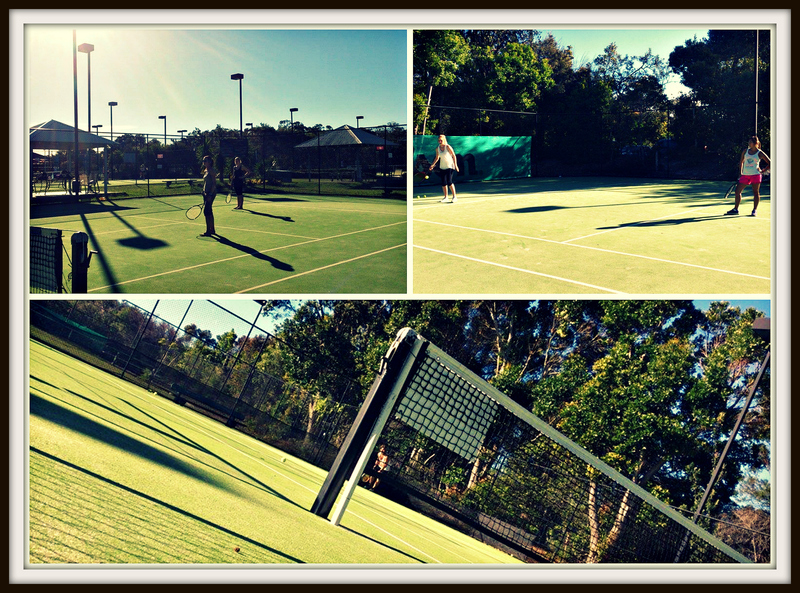 Yesterday afternoon we had our monthly tennis competition at Noosa Tennis Club. The group of 8 split into two doubles teams, the boys played Swiss vs Spain and the girls played Swiss Vs Japan/Swiss. The boys had a close set round of competition, but Fernando and Manu from Spain proved to be too powerful for the Swiss team winning the competition. Meanwhile, the girls played a friendly match and had a lot of fun doing so. It was the first time some of them had played tennis and they are eager to play again!